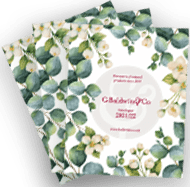 Timeless, elegant, cutting edge and uber cool design meets modern science to create an explosion of scent! 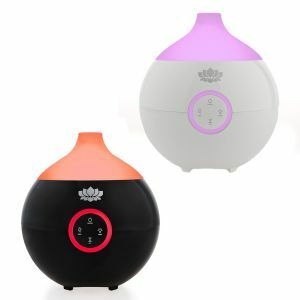 Cutting edge technology and pioneering manufacturing combined with modern design make the madebyzen range of Aroma Diffusers unique and attractive. 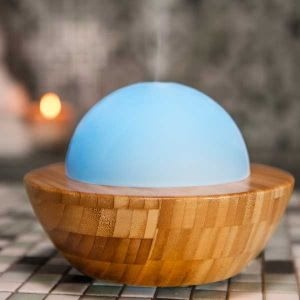 Using the latest ultrasonic technology makes these home fragrance products must have items for any home (or other environment where you need to create a ’Zen’ like atmosphere). 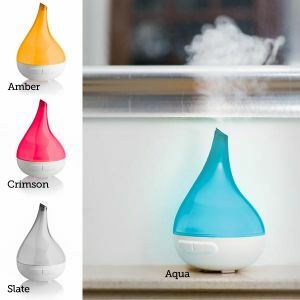 Visually stimulating, these multifunctional products enrich your surroundings whilst creating a soothing, cool, scented and relaxing mist which is magical and a real focal point.